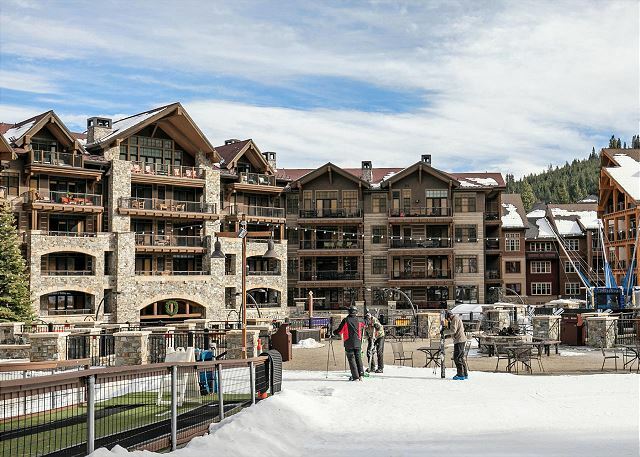 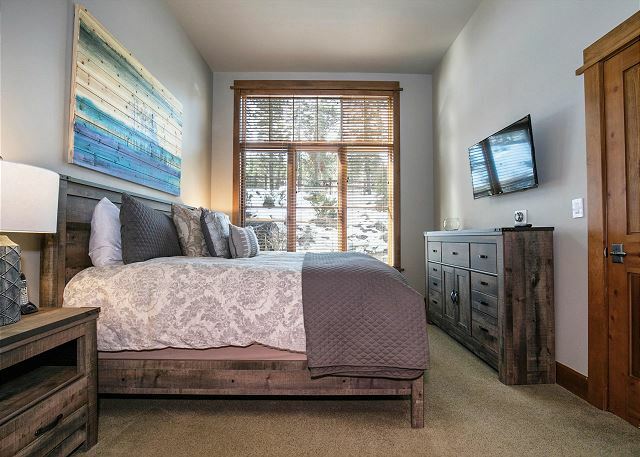 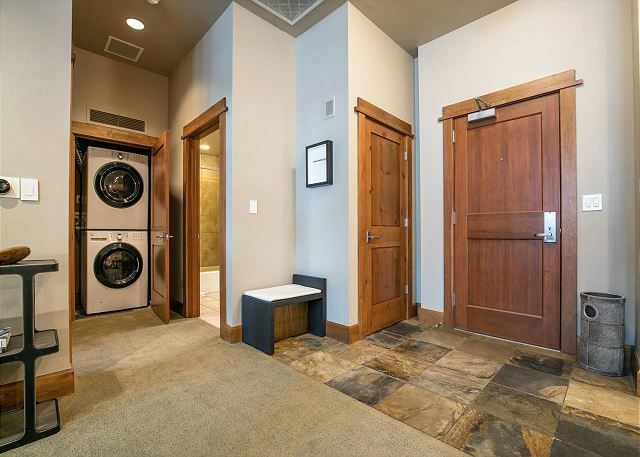 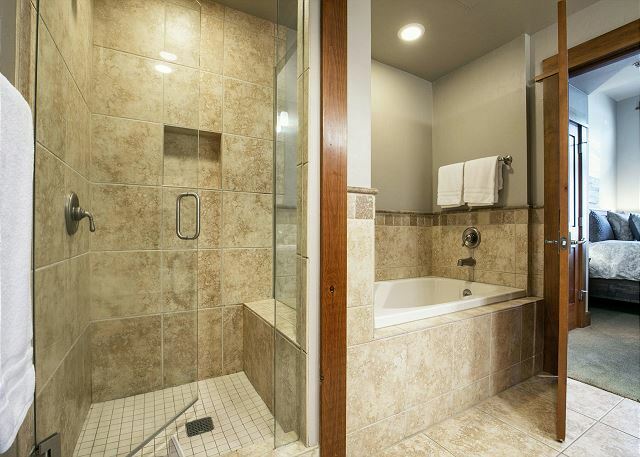 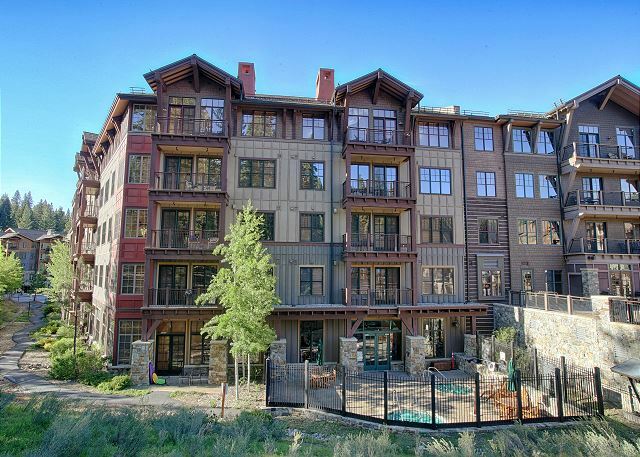 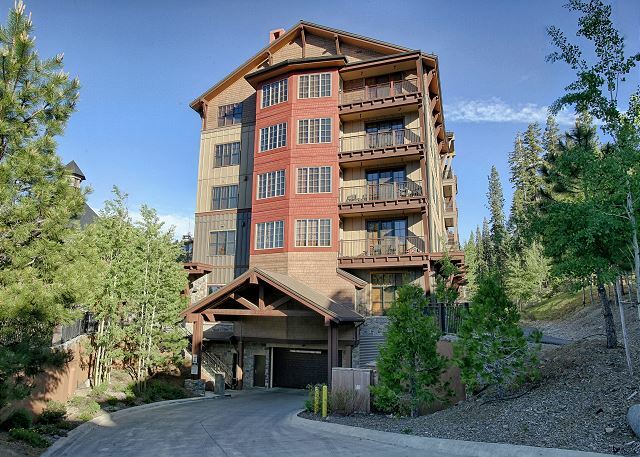 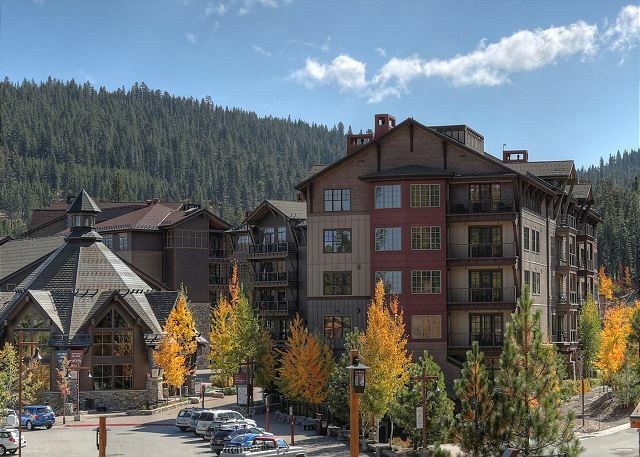 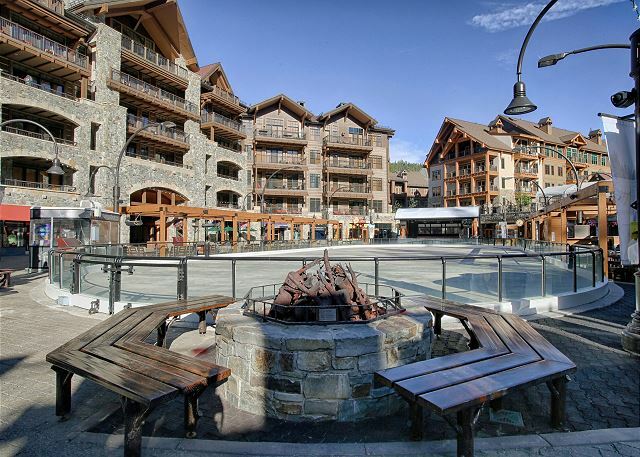 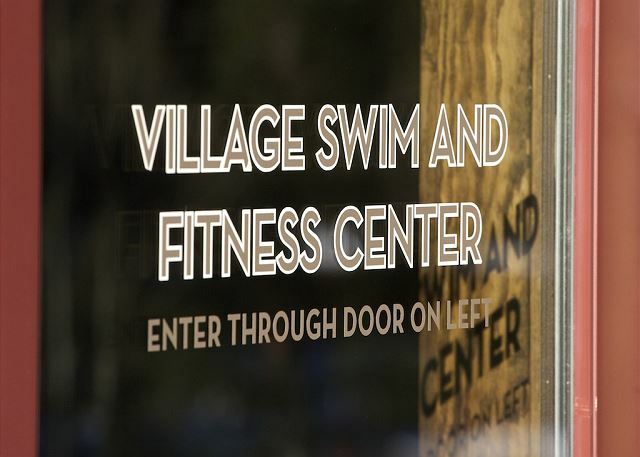 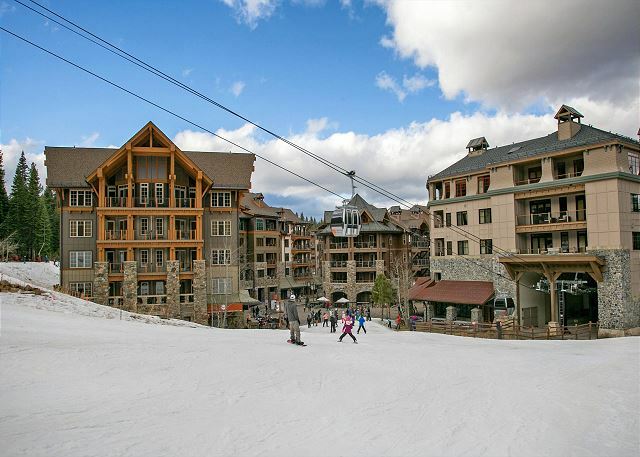 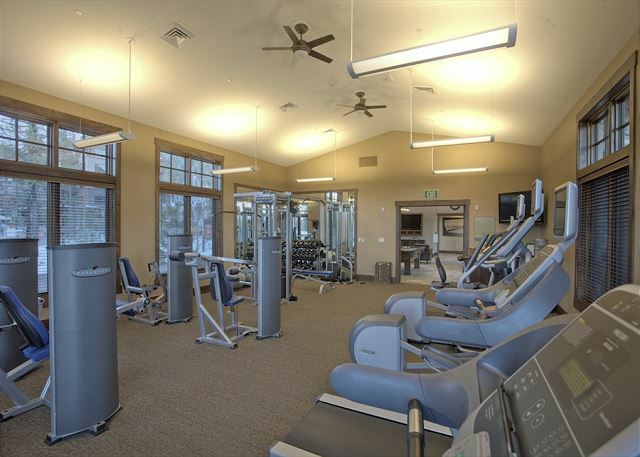 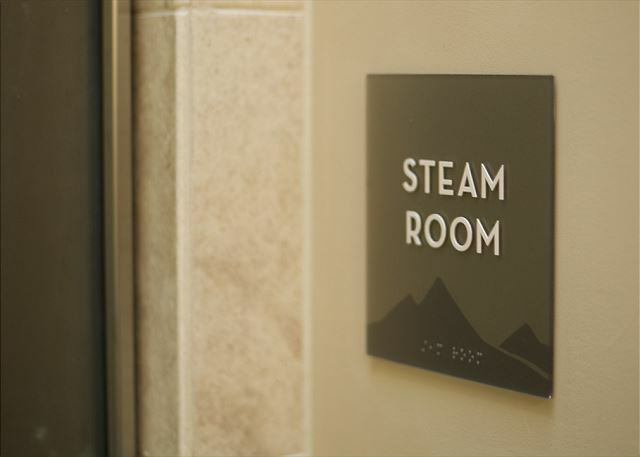 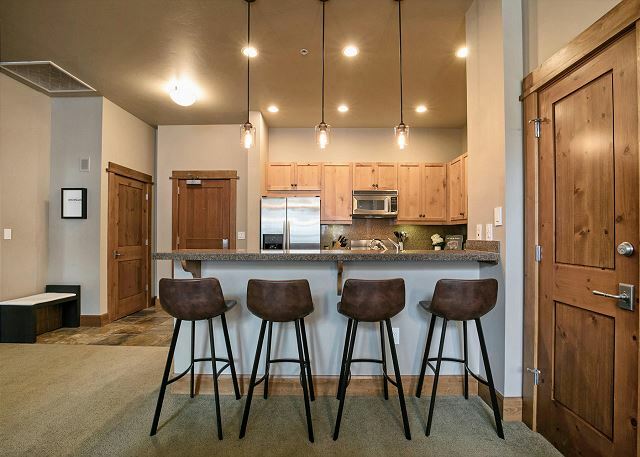 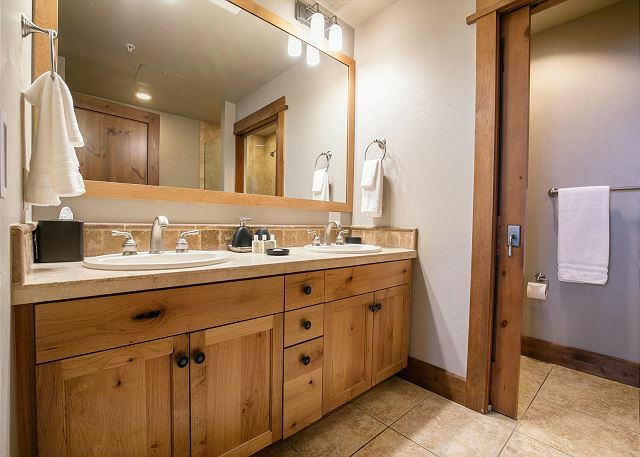 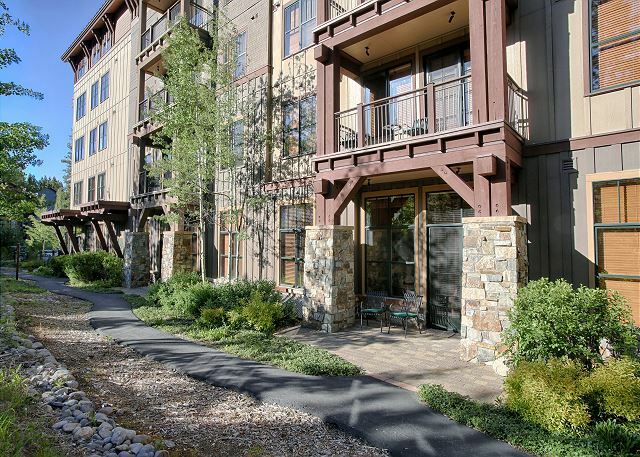 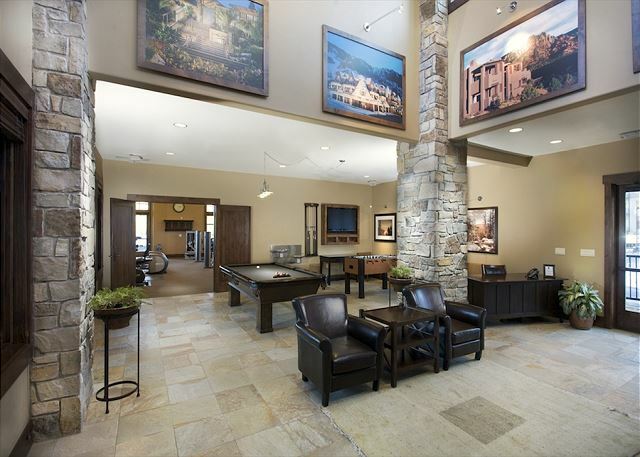 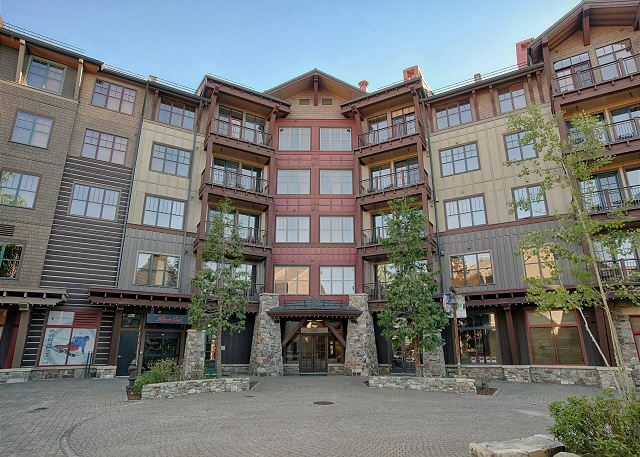 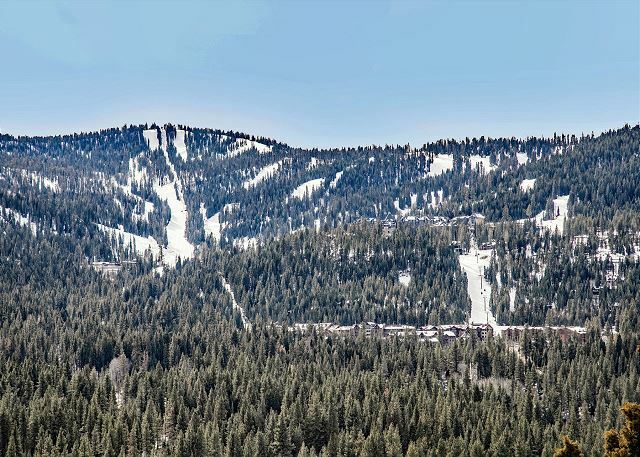 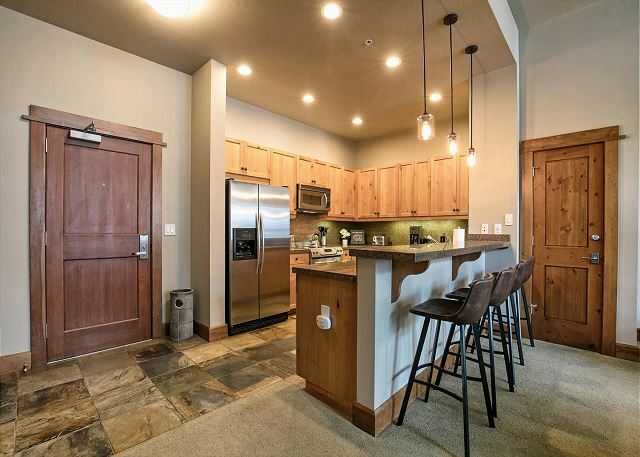 This luxury two bedroom condominium is conveniently located in the Iron Horse South building in the heart of the Village at Northstar. 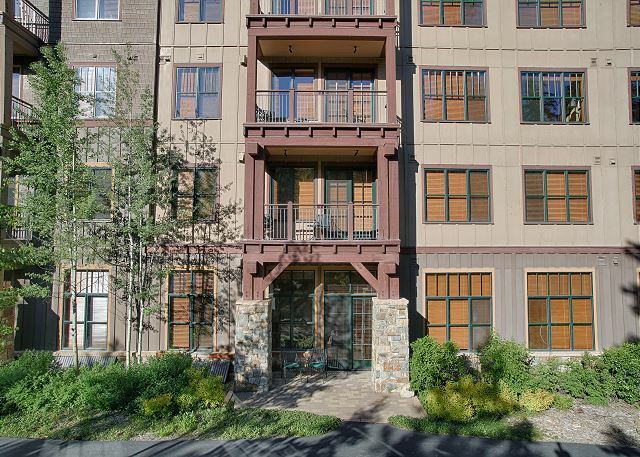 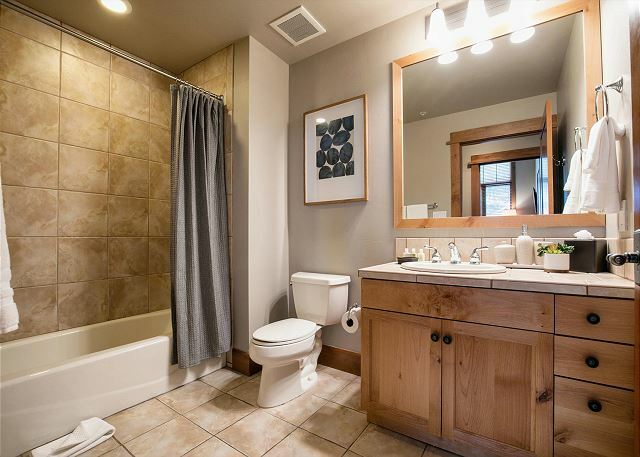 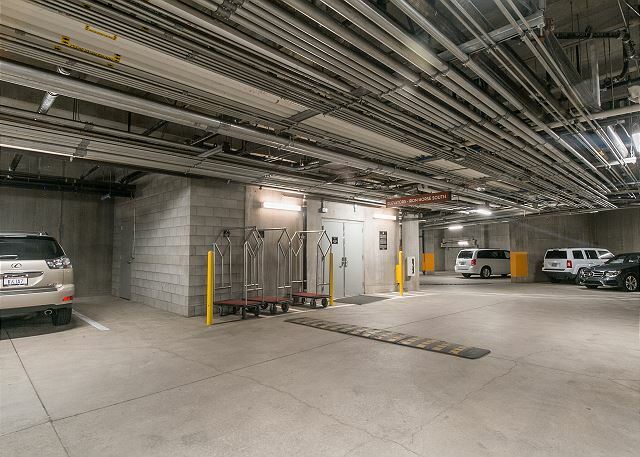 Enjoy the open floor plan and spacious, high ceilings in this beautifully appointed first floor residence. 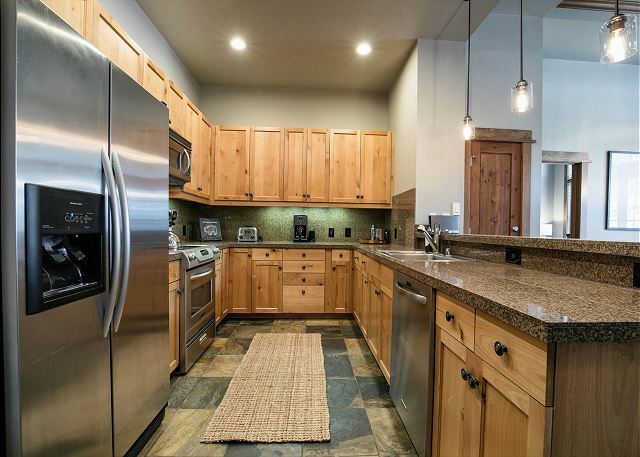 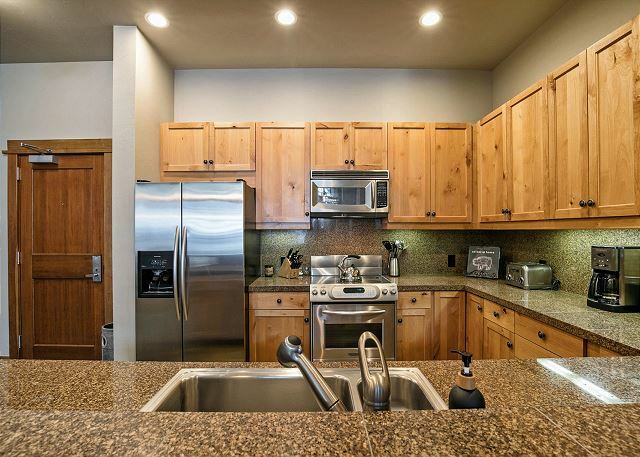 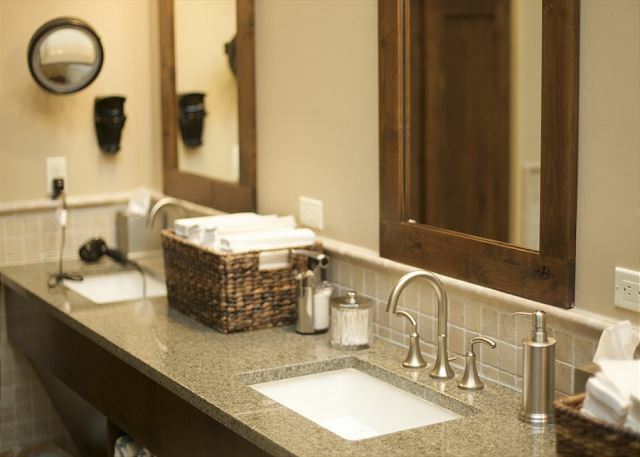 The gourmet kitchen features stainless steel appliances and granite counter tops. 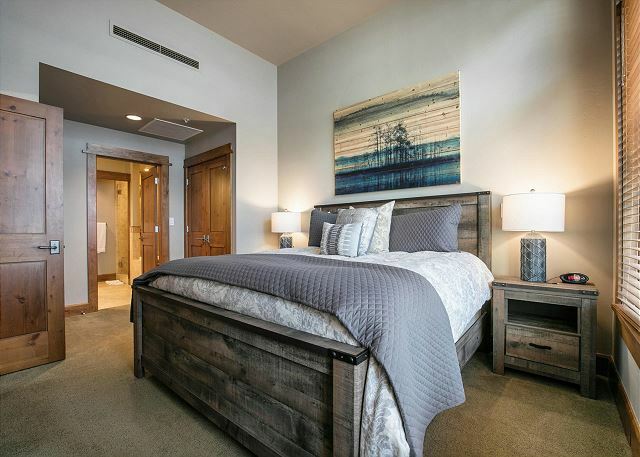 The updated furnishings and lighting throughout the residence gives this residence a bright and modern feel. 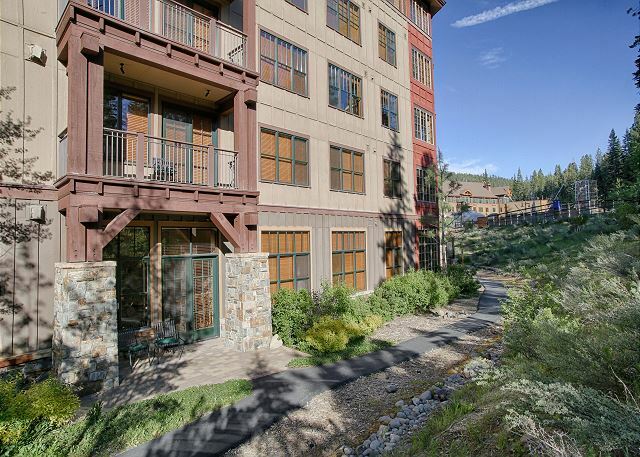 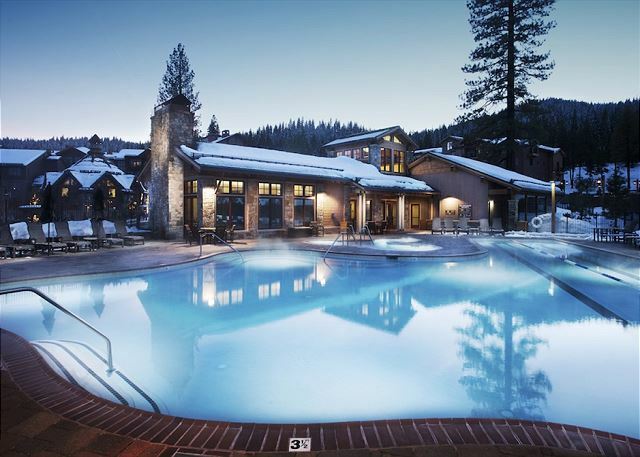 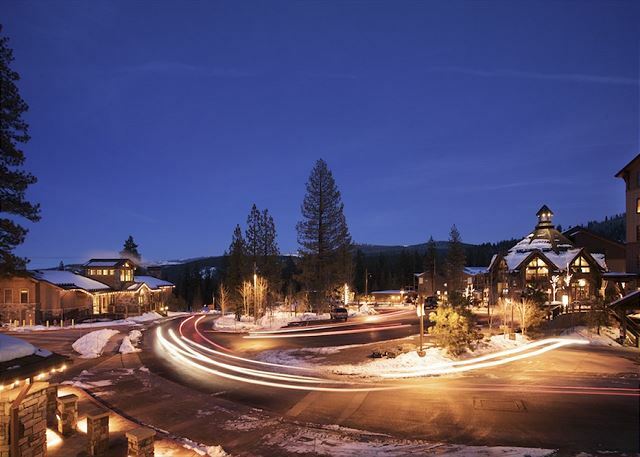 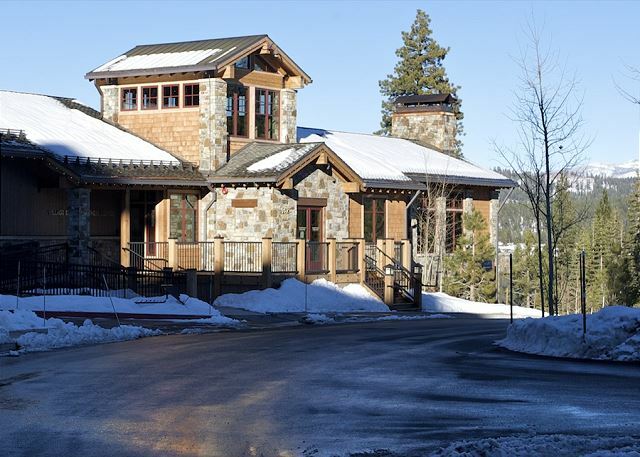 After a long day, enjoy a cool Tahoe evening on the ground floor patio off of the main living area, or snuggle up to the cozy fireplace!